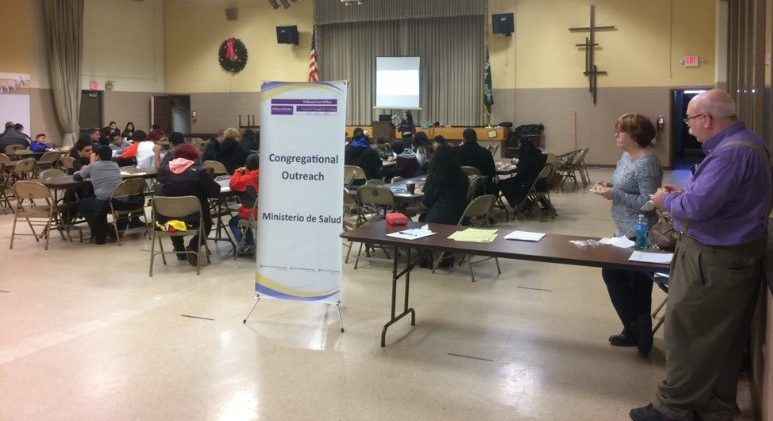 The Spanish community has little or no access to these kinds of presentations, therefore, these wellness sessions have been very well accepted by the families within our faith formation gatherings. These workshops are an opportunity to form lifelong relationships with other families who are dealing with the same issues. These presentations were geared towards parents and a regular schedule with our teens. During one presentation, participants were able to learn and engage in a dialogue focusing on their parenting skills, with the purpose to encourage effective parenting through education, training, health, knowledge and awareness. Parents learned insightful tips and tools to better their household environment. The presenters offered resources and tools based on parenting techniques to aid effective communication, motivate parents to be proactive in engaging with their children, and to establish consistent parenting to foster growth and healthy development. The goals were to gain information, identify their parental strengths, and increase their self-efficacy toward parenting. These dynamic sessions were also focused on family values and geared towards heads of families. 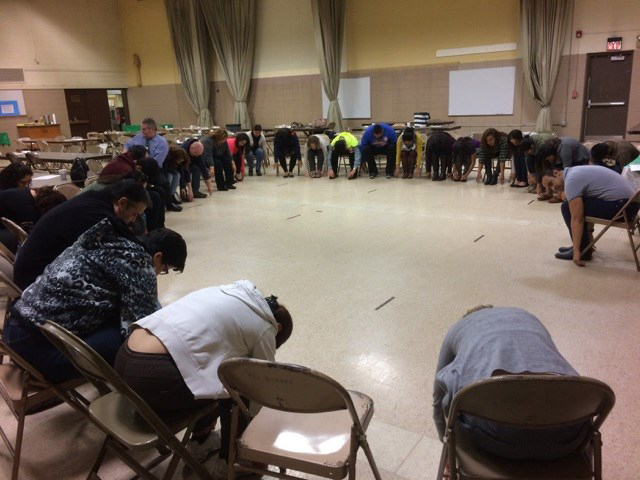 Participants were encouraged to identify how love is a priority and to be demonstrated to their own family members. One special presentation was given for grandparents, which addressed their role as grandparents in the life of a grandchild. The participants shared their common experiences and engaged in conversations about the special possibilities of this lovely relationship. All in all it has been a pleasure and a wonderful benefit to accept the generosity of this program provided by Advocate Health Center. If you have any questions, please do not hesitate to call me. Thank you in advance for your support and generosity. We pray to continue receiving these wonderful services you have provided for the past two years.